Why use a tea kettle? Are you one of those people who practically live and breathe tea every day as a way to make you feel relaxed and get you through the day at the office? Then you definitely should use a teakettle! For people who are not avid fans of drinking tea, sometimes there are various jargons that they will often get confused with. As a tea drinker, you should know the difference between a teakettle and a teapot. Obviously, these are two very different things, and if you are a true tea expert, you will be able to tell the difference between the two in a heartbeat. For a normal person who does not drink tea regularly, the two terms can often be interchanged and confused to be the same thing, but in reality, it actually isn’t. Teapots and teakettles can sometimes have the same qualities, look the same, but possess completely different functions in the world of tea lovers. So, now you might be asking, what exactly is the difference between the two if they can sometimes look exactly the same? Well for starters, the teakettle is usually used on top of a stove to heat the water to be used for tea. It is multifunctional, which means that it can be used to boil a simple kettle of water, to make tea or any drink that requires hot water. As for a teapot, you might have noticed this being used by more of the old-fashioned folks. This usually comes as a glass piece, sometimes used as a decorative statement around the house, but this is mainly used to ONLY carry tea, and cannot be used on a stove or an open fire. Why use a teakettle over a teapot? One of the main concerns that tea enthusiasts have, is the fact that tea can sometimes be harder to make with a teapot. Since teapots are not designed to make tea from a stove, it usually causes more time consumption than a teakettle. 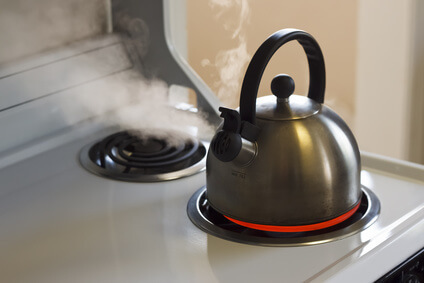 Whereas, if you use a teakettle, you can boil water directly from the kettle itself, especially with all the electronic ones that they make in this day and age. If you like using the traditional teakettle, it will be easier since you can do everything at once, you can make your tea straight off the stove once the water is set to the right temperature. If you are going to use an electronic one, however, there are many advantages that you can get from it, and these usually involve temperature control. Temperature is the best invention that has been brought for tea enthusiasts everywhere, because they do not have to light a stove to boil water, but they can do this straight out of the kettle. They can set it to any temperature that they like, and when it is ready, it will just automatically shut off when needed. This also prevents the cause of fires and socket malfunctions in your home, in case that you want to sneak in a few chores before you make your tea in the morning or in the evening before you go to bed. 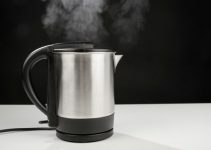 Furthermore, if you are also the type of person who has no time to wait for your water to boil in the morning to make a cup of tea, then an electronic tea kettle will probably be more in your area, since it will also take care of the hassle of you having to wait longer for your water to boil. What is the teakettle made of? 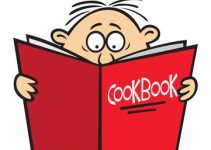 Now you may be asking, what is a teakettle made of? Teakettles come in all shapes, sizes and colors, which can sometimes be hard for a person who knows nothing about tea to pick just anything out of a store. But in general, teakettles are initially made out of steel that is specifically designed to withstand high temperatures, like stainless steel, copper, and chrome. These are the popular ones, and if you notice most of the teakettles now are made out of those materials. For most generic designs of tea kettle, some are made with a lid that when taken off, you can easily add the water in the kettle without burning your fingers, and as mentioned above there are also electronic ones that come in stainless steel, that will do all the work for you. For any kettle, even if it is electric or a traditional kind, have handles that are specifically made for heat proofing. 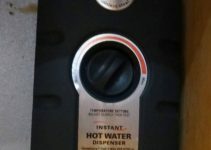 This is an important feature, because, without it, you can easily burn your hands and fingers as soon as you hold the handles. If you are looking for a teakettle, you should always look for this specific feature. You might also be wondering what teapots are made of, to get you educated, most teapots come in glass as a decorative statement, as mentioned above, but there are also other types of teapots that are made in ceramics. Since teapots are made out of these materials, this makes it incapable of handling high temperatures of heat. Ceramics and glass can only take a normal level of heat, which is why sometimes if the tea you are preparing is too hot, people would have to use a mitt to keep their hands from burning up. In conclusion, there are plenty of reasons for you to buy a tea kettle over a teapot, and those reasons can differ for different people. 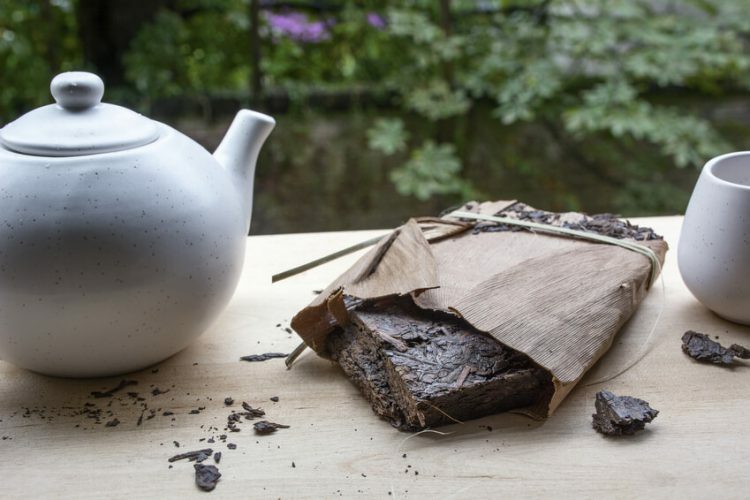 If you are a tea expert, you would probably want to go for something that doesn’t take up too much of your time to prepare, and will not burn your fingers in the process. There are many different kinds of kettles that you can choose from, you can either go for a traditional one or for a more modern type like an electronic kettle, but either way, the choice will have to depend on your purpose and what you feel is better suited for yourself. Feel free to share with us why you use or why you want a tea kettle….or just say hello 🙂 ….also share and like if you find this post helpful.